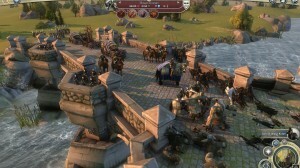 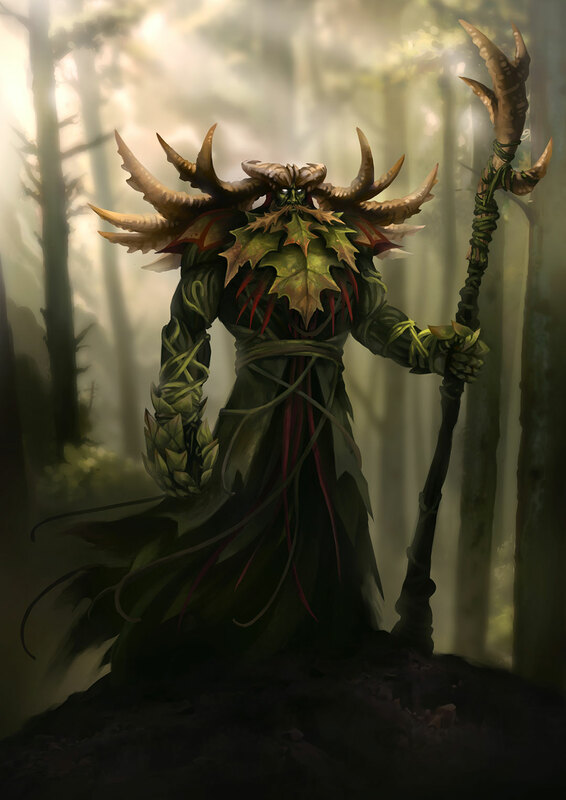 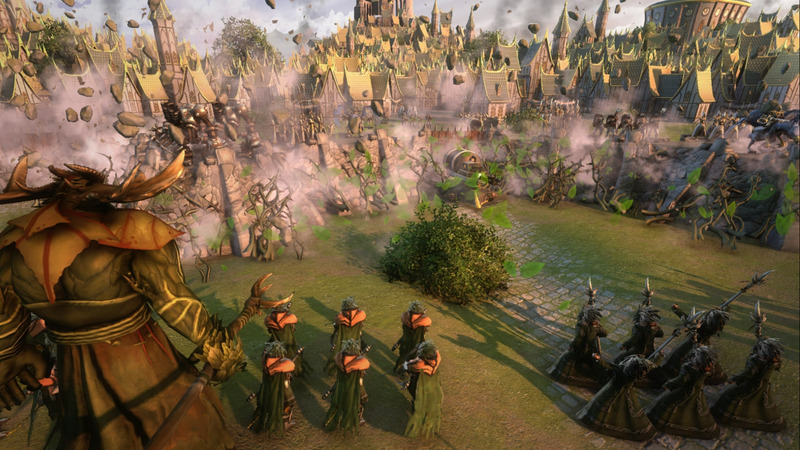 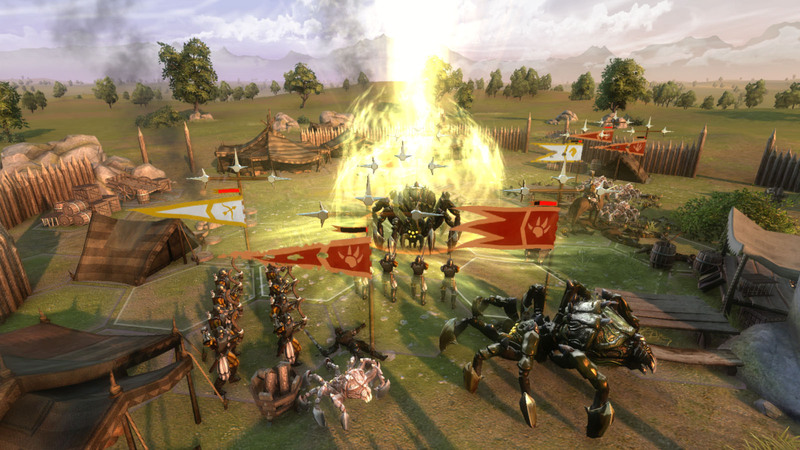 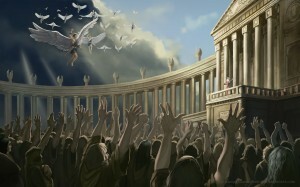 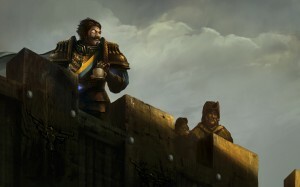 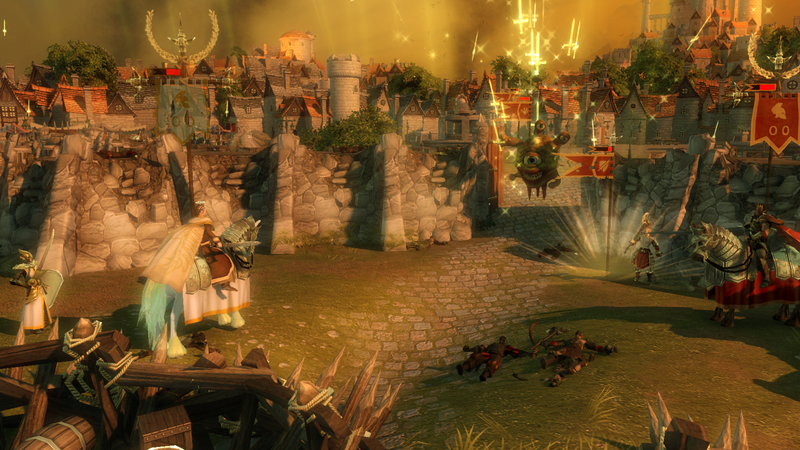 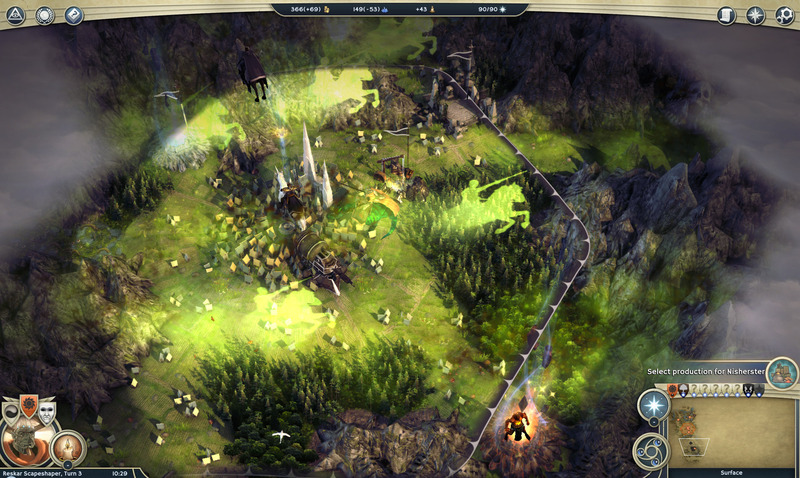 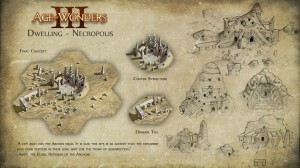 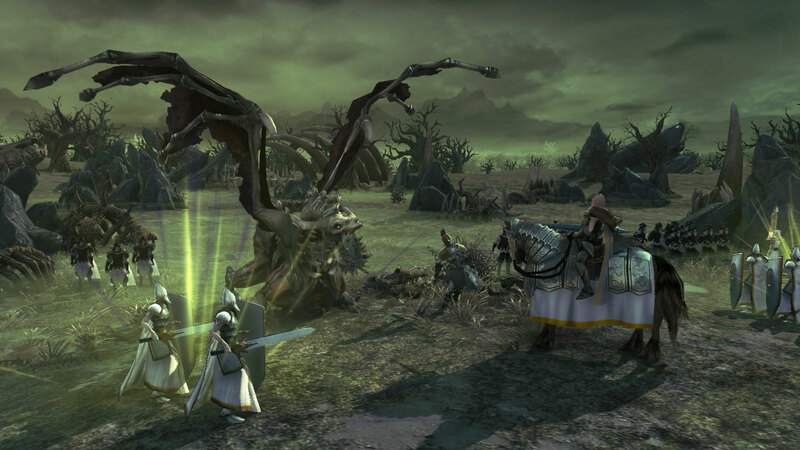 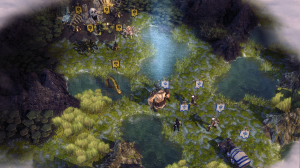 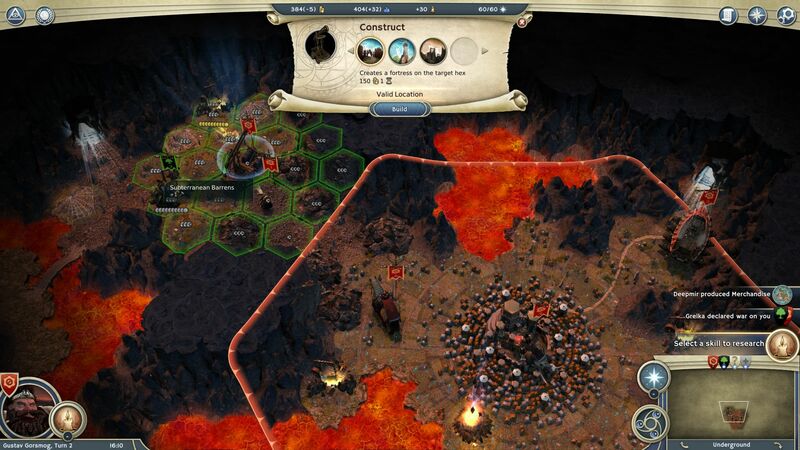 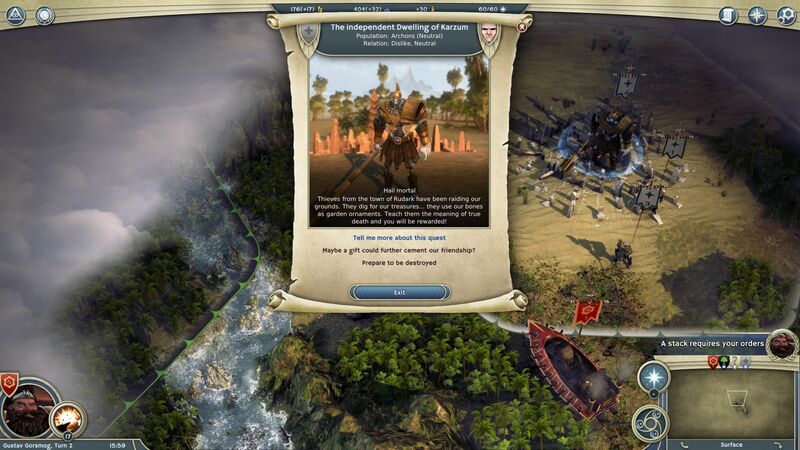 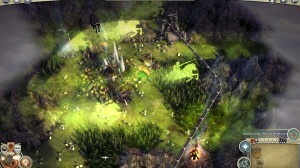 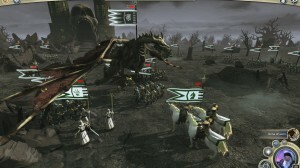 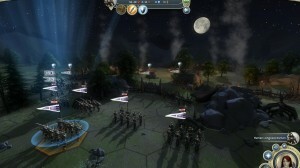 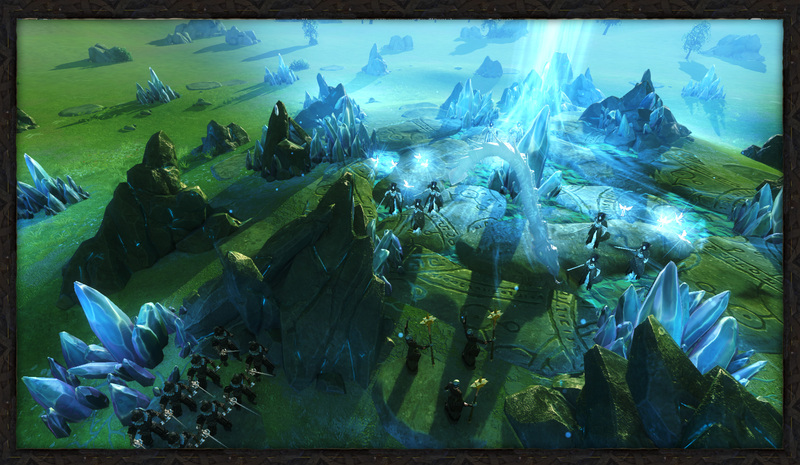 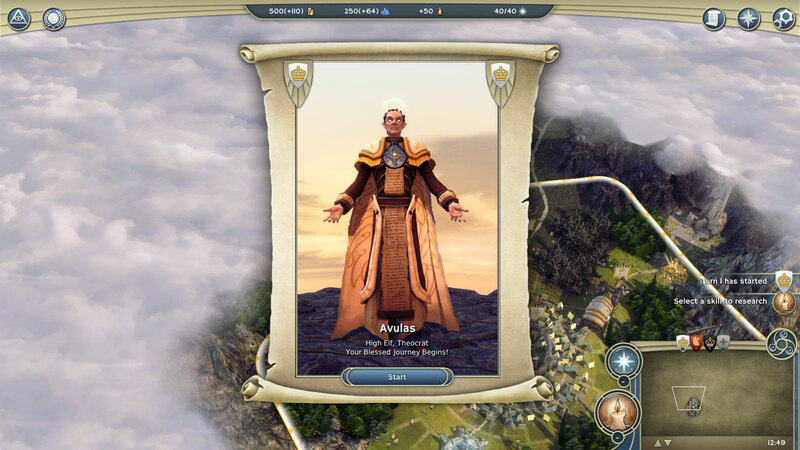 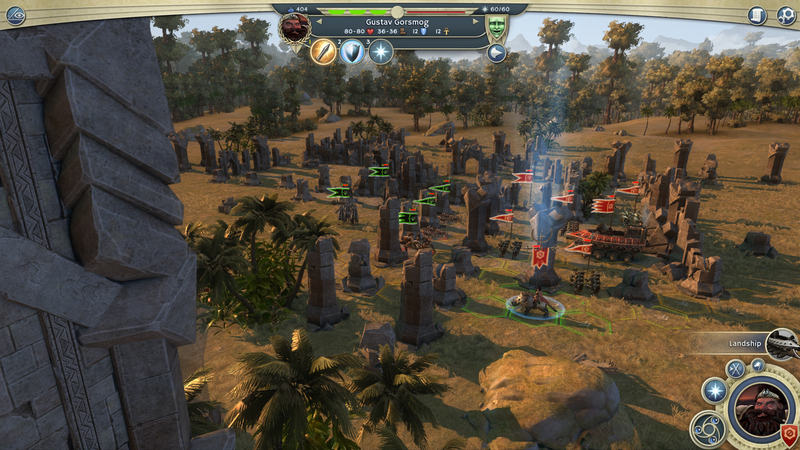 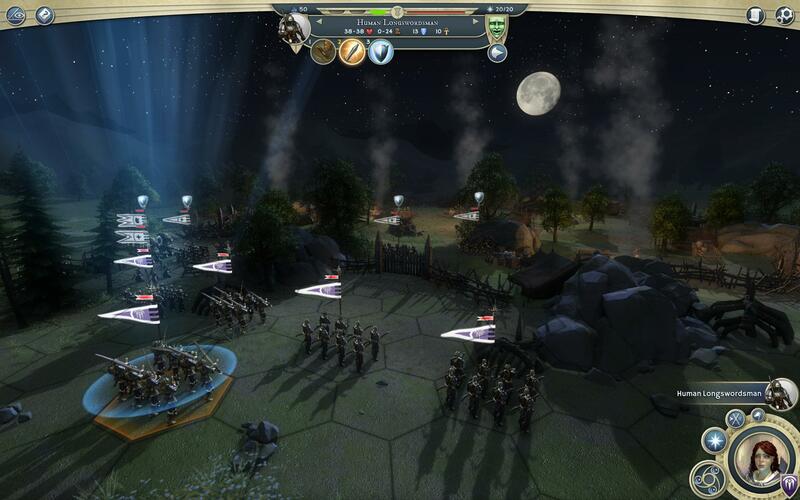 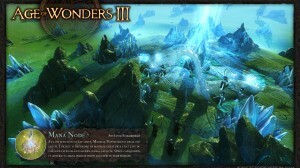 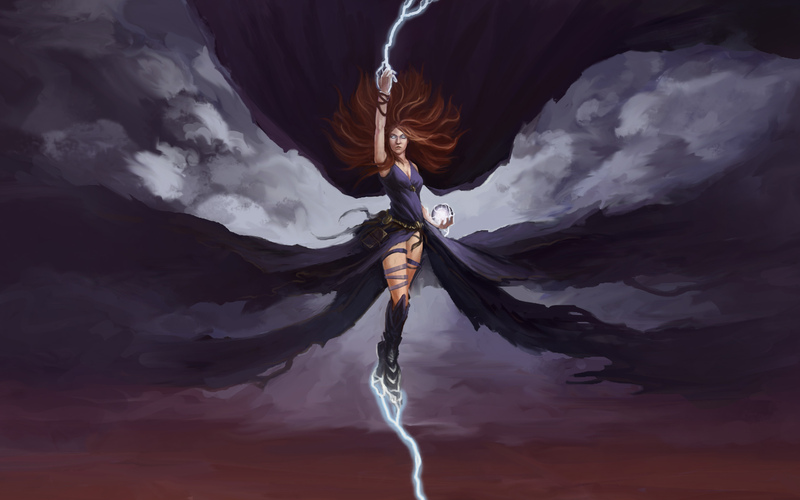 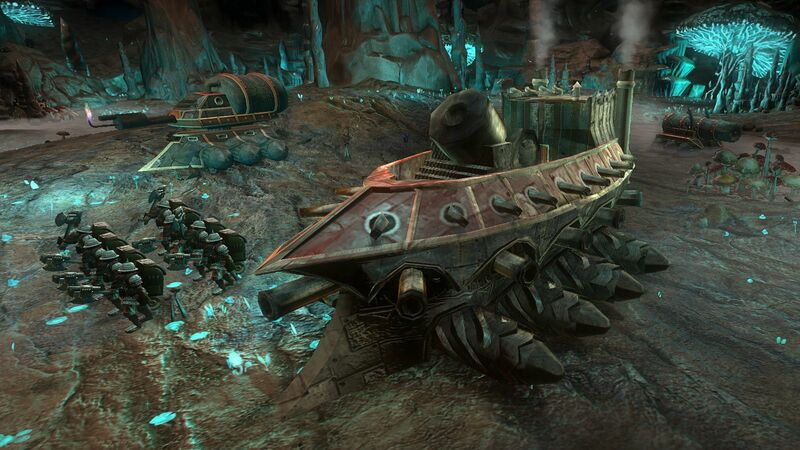 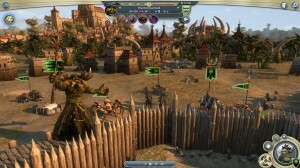 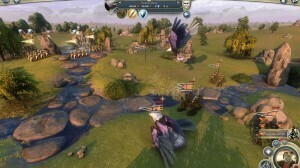 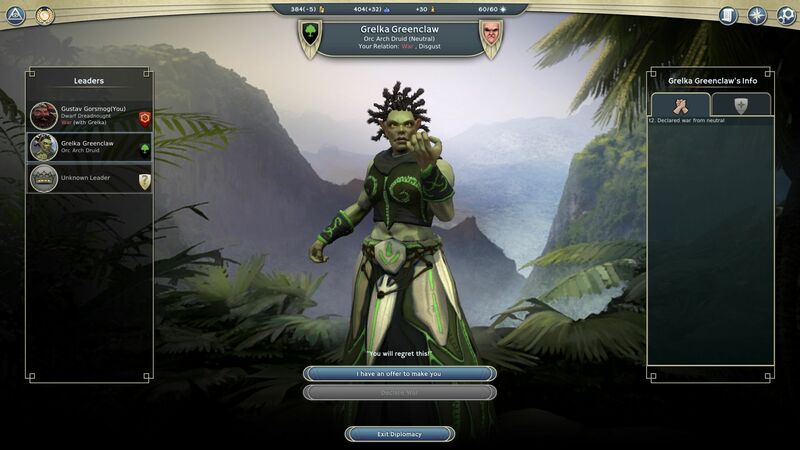 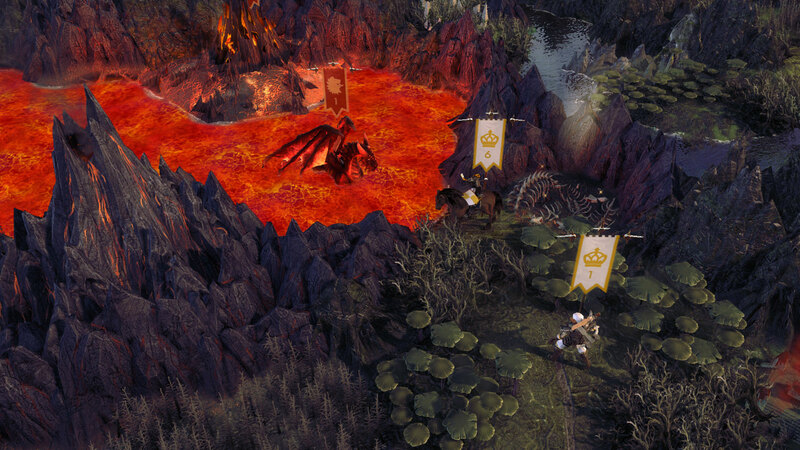 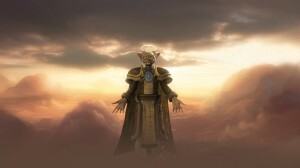 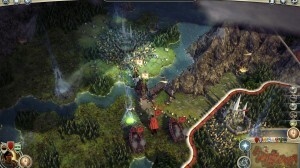 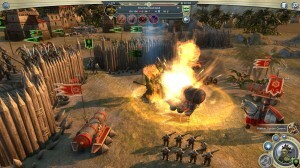 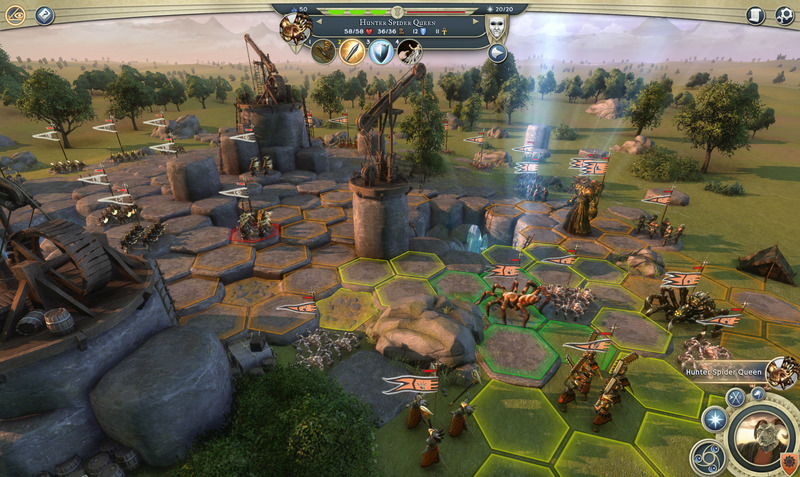 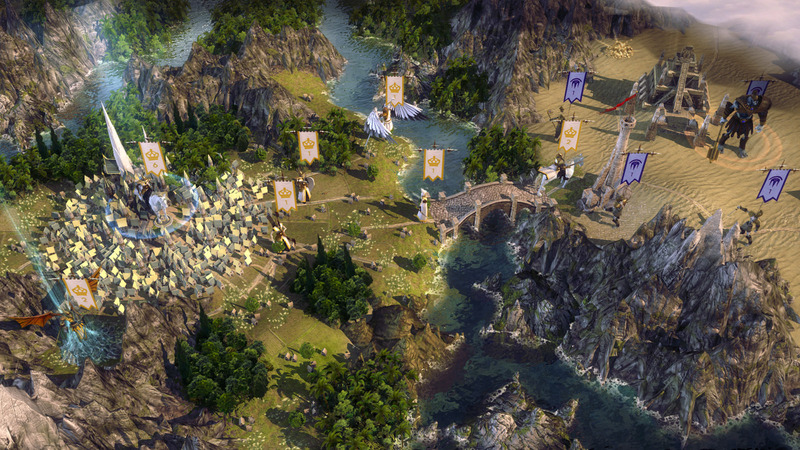 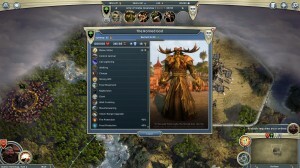 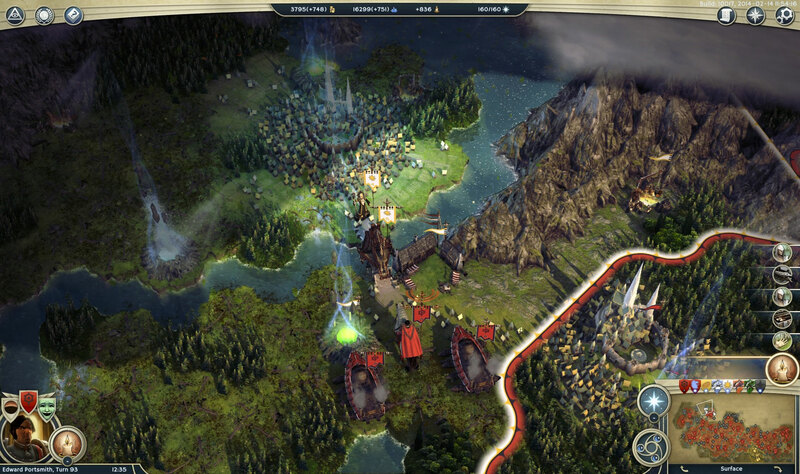 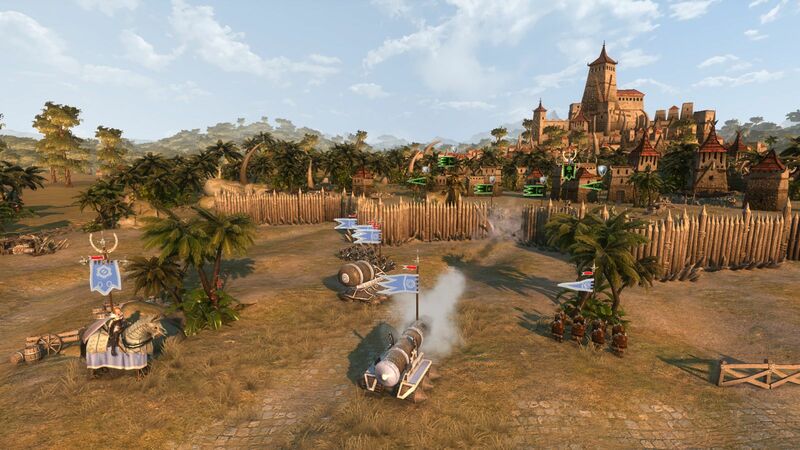 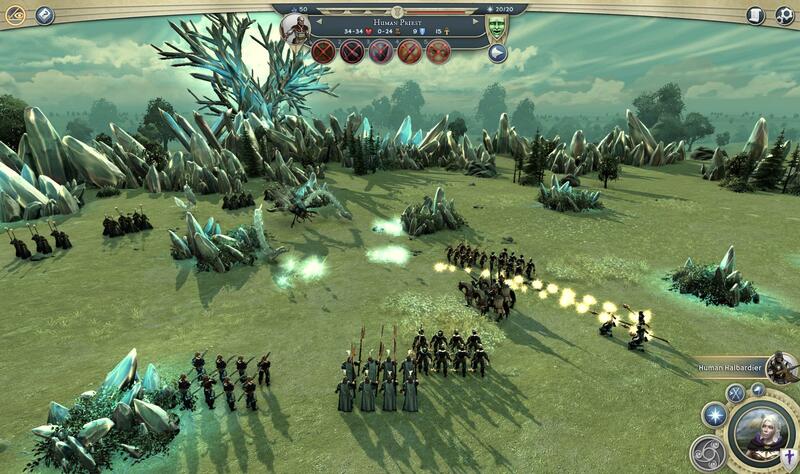 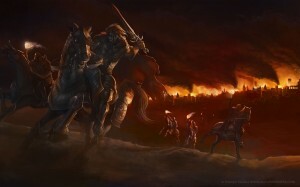 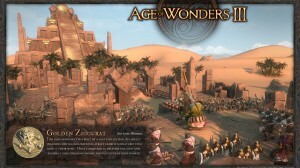 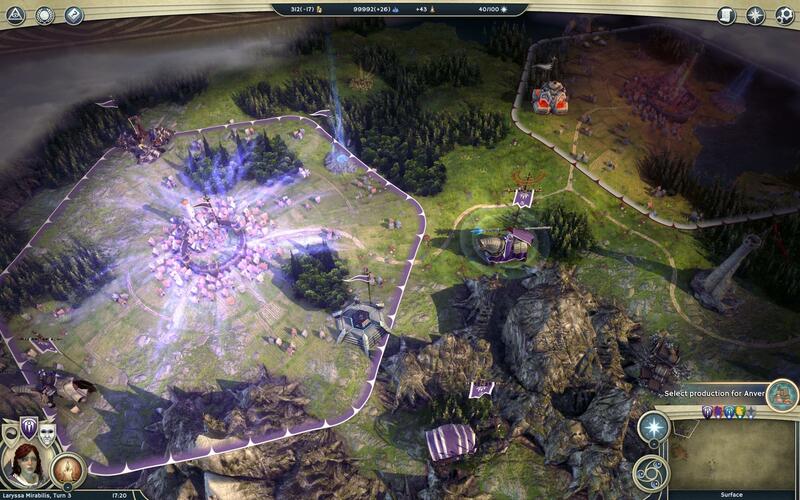 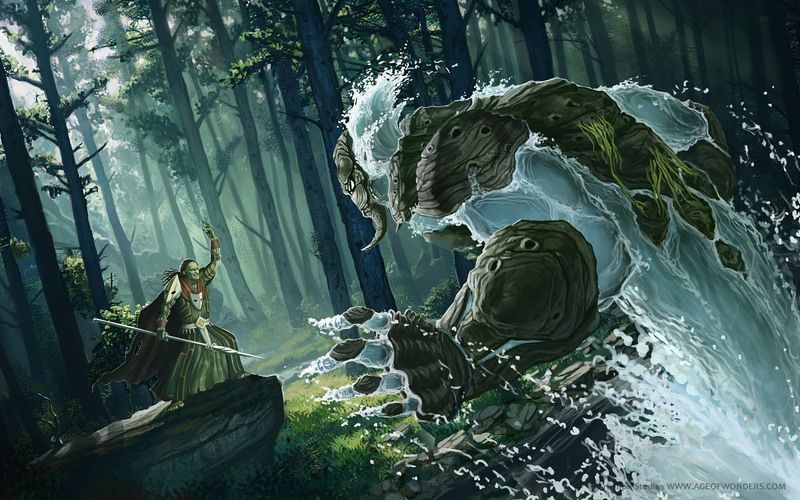 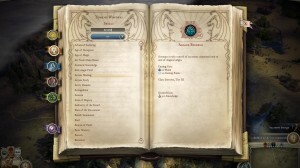 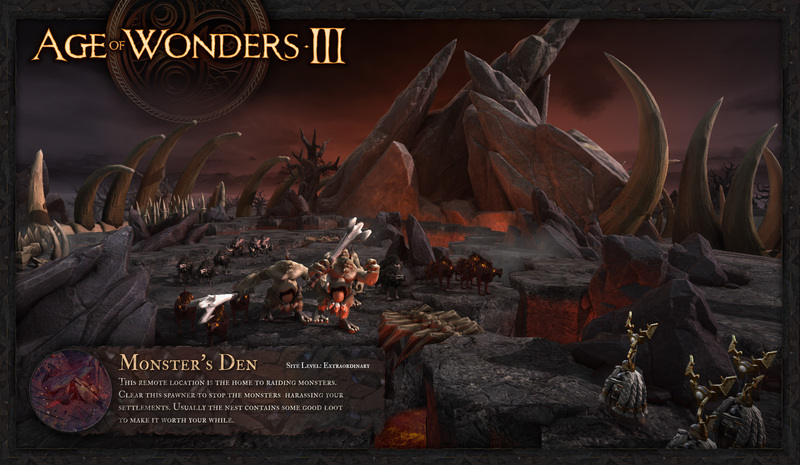 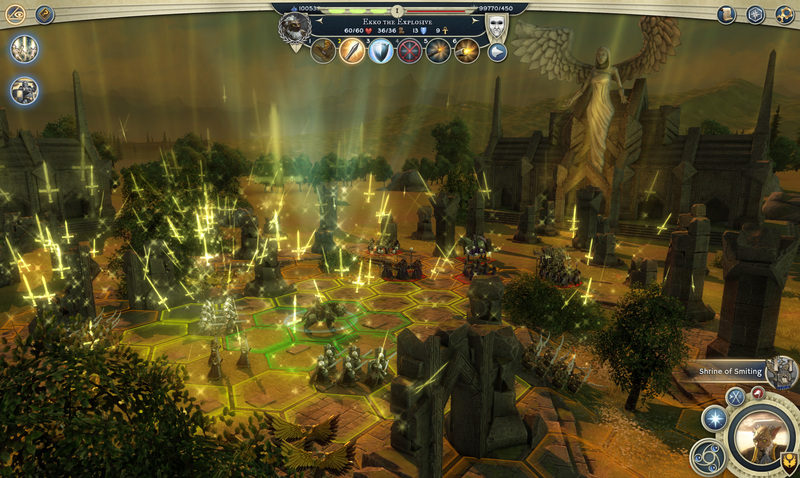 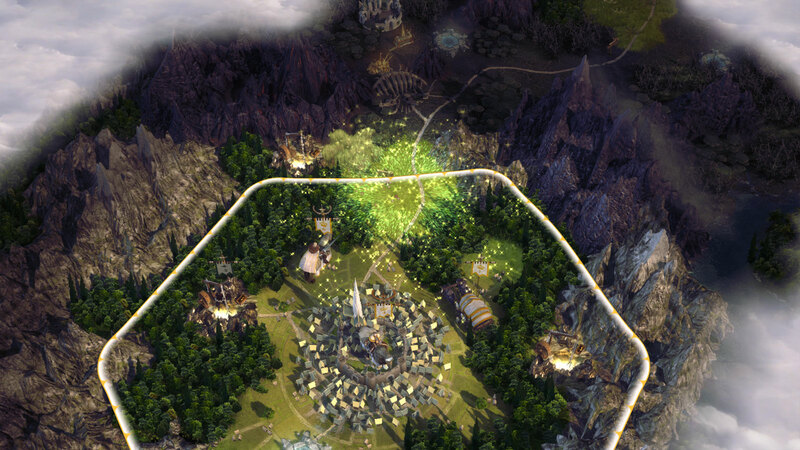 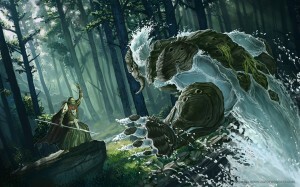 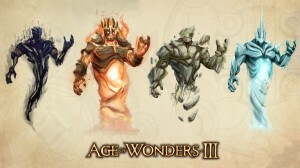 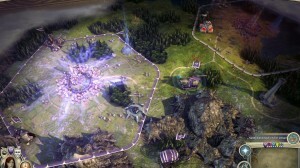 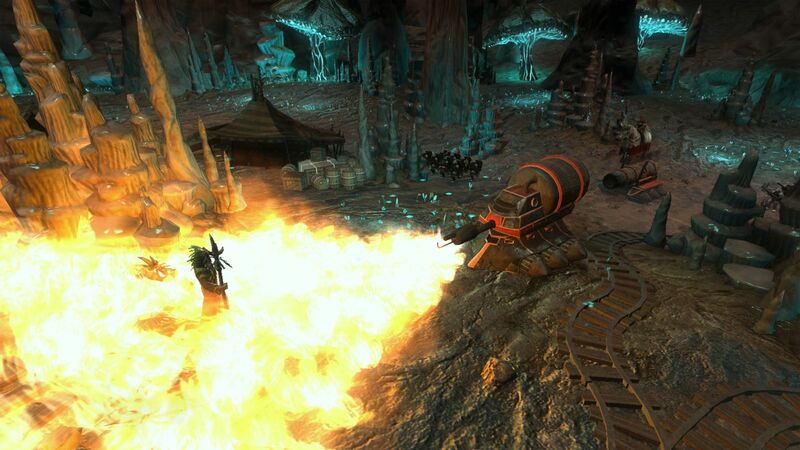 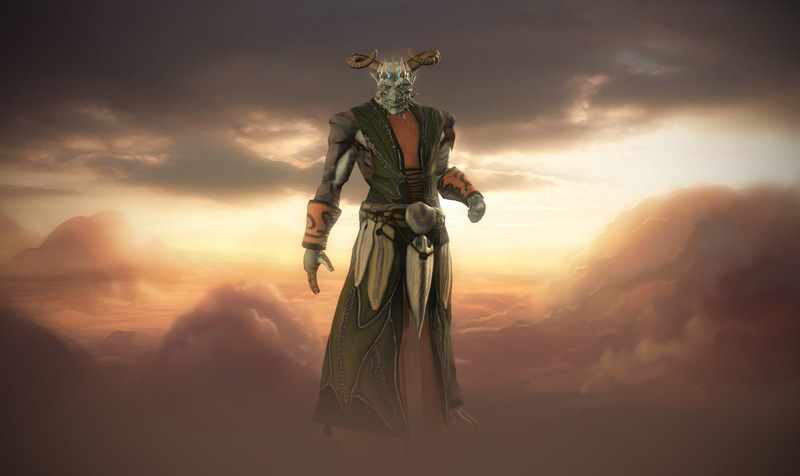 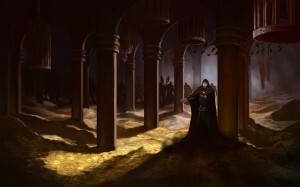 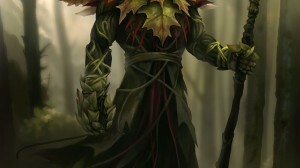 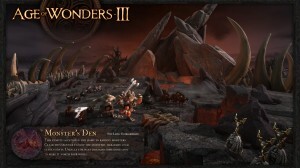 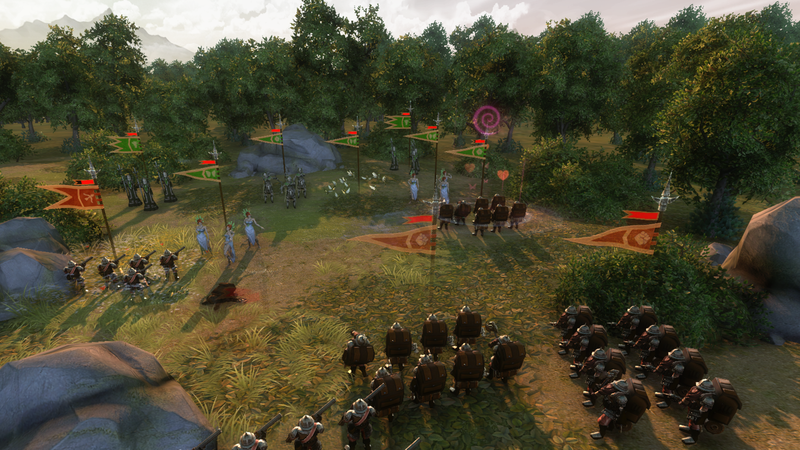 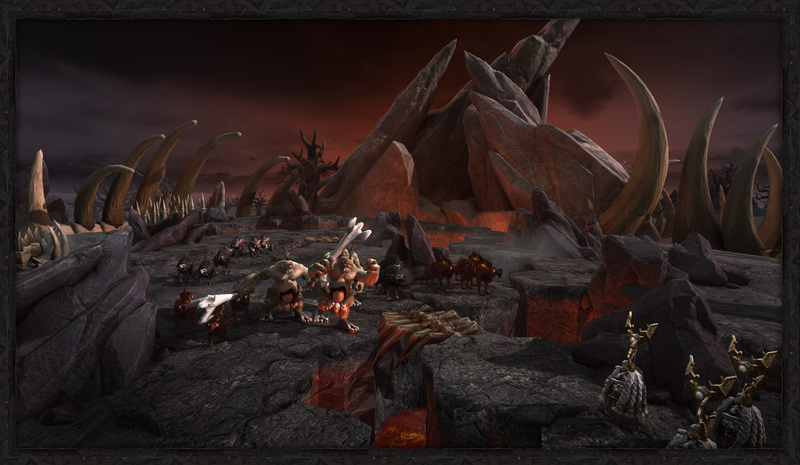 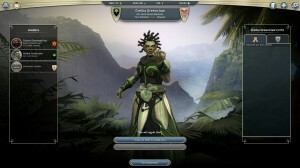 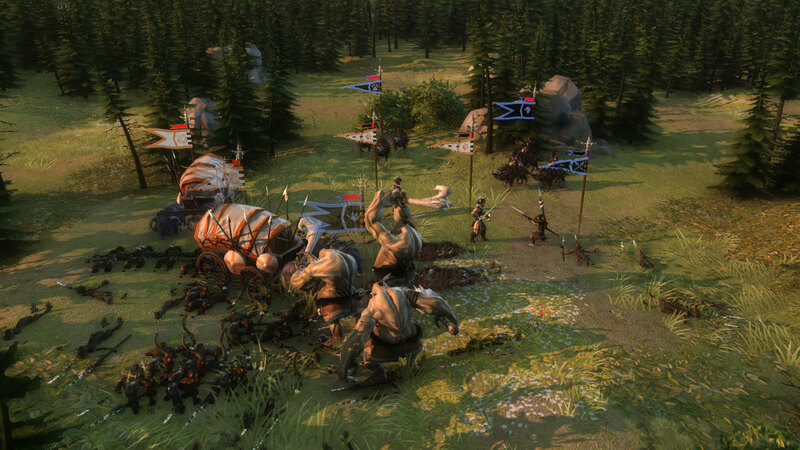 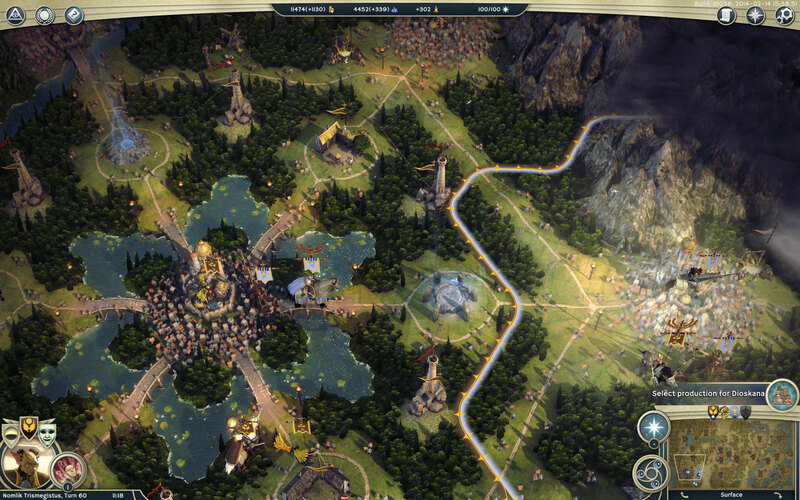 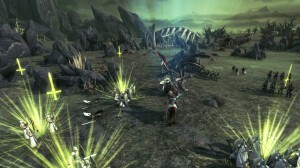 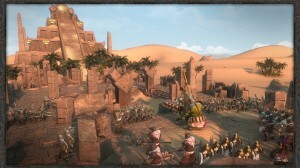 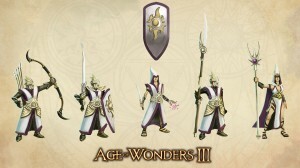 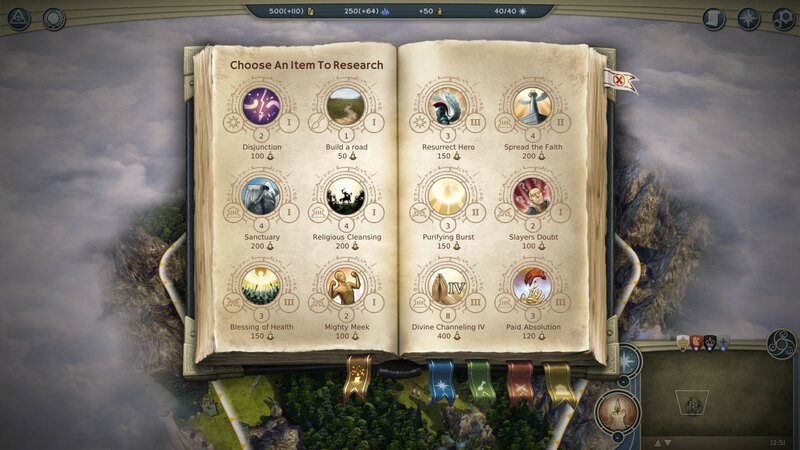 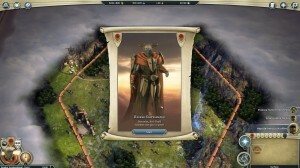 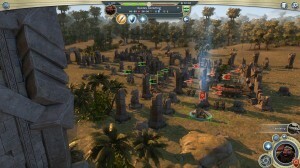 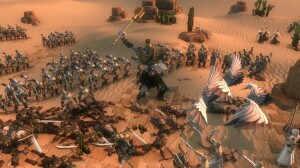 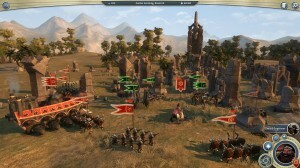 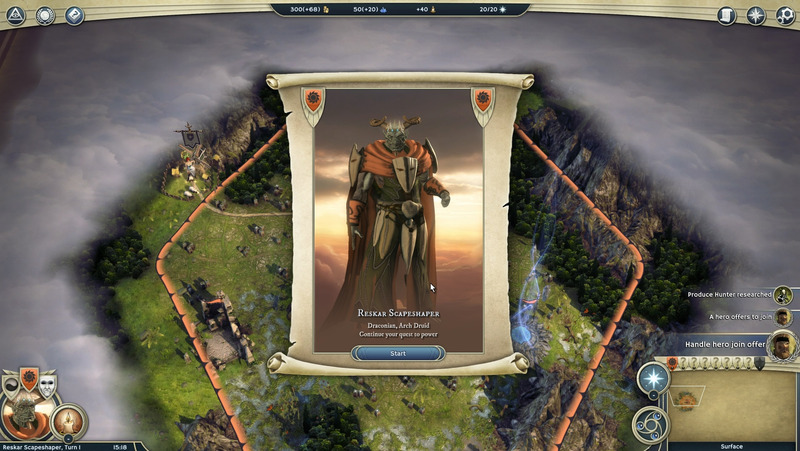 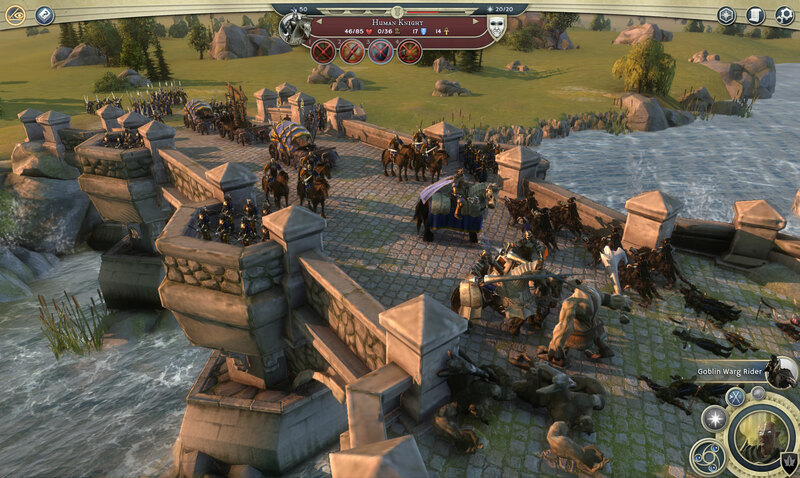 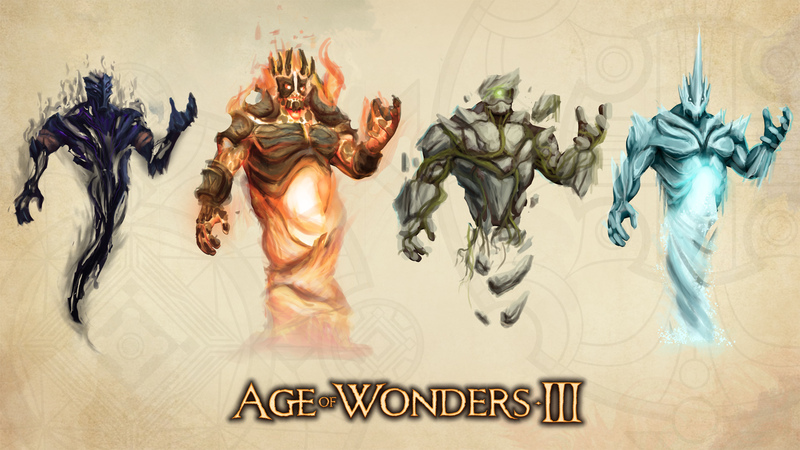 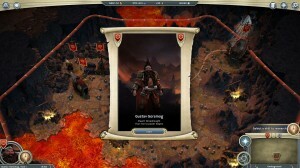 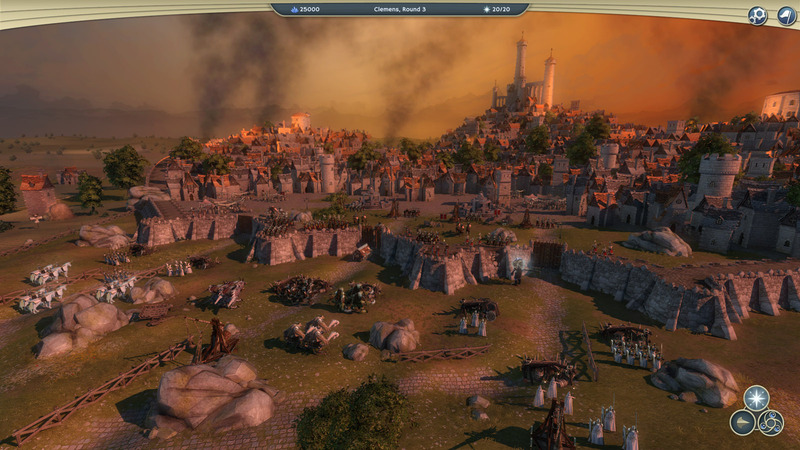 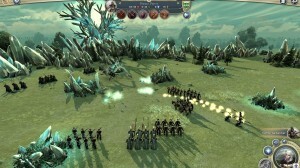 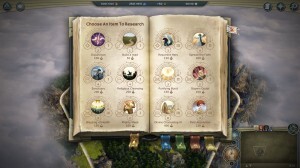 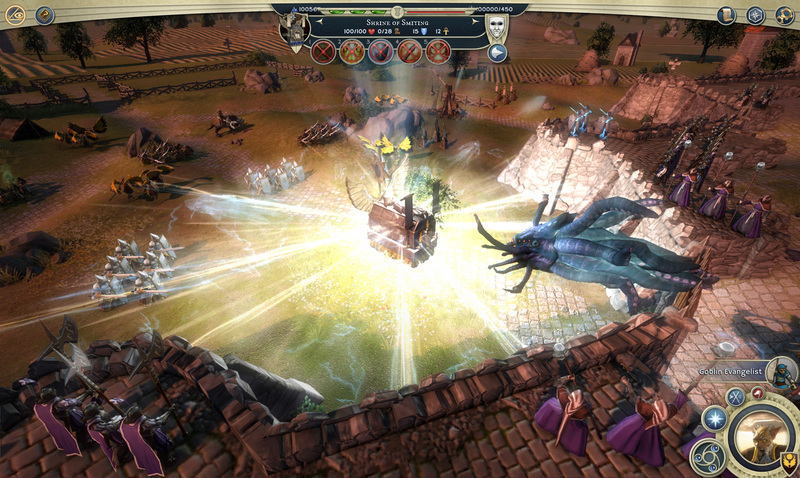 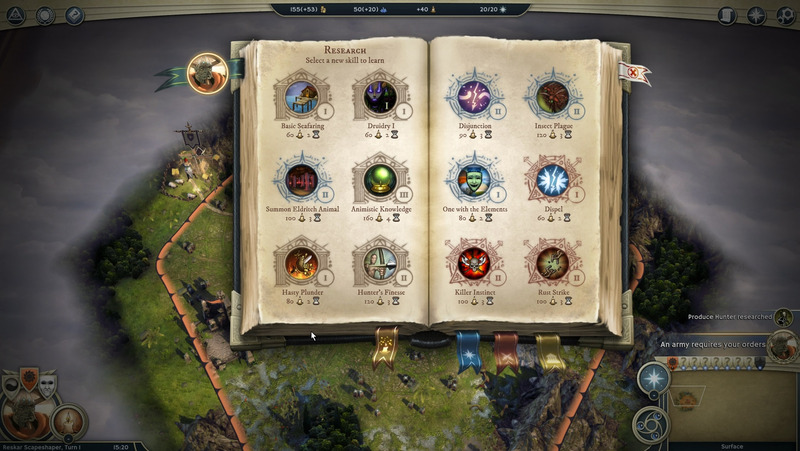 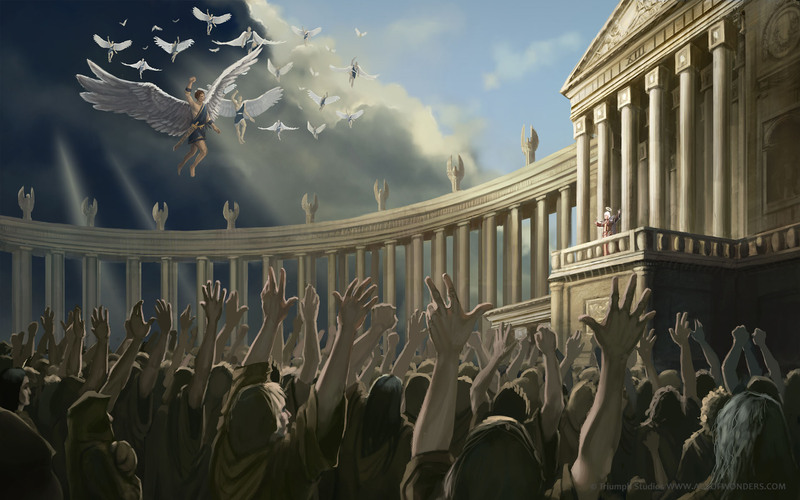 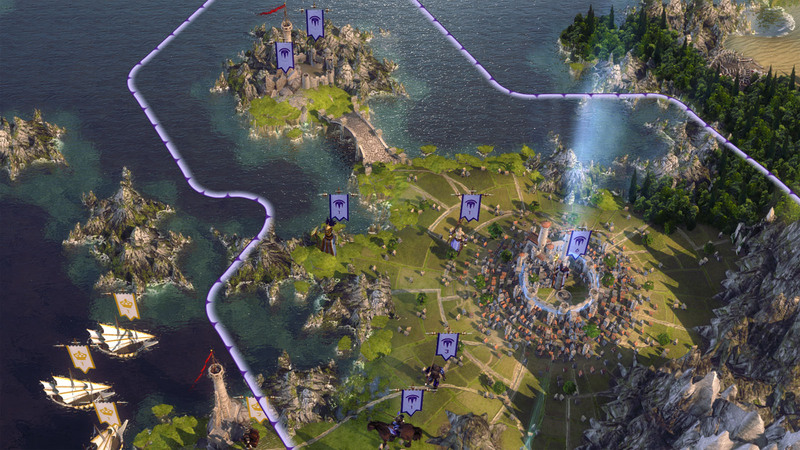 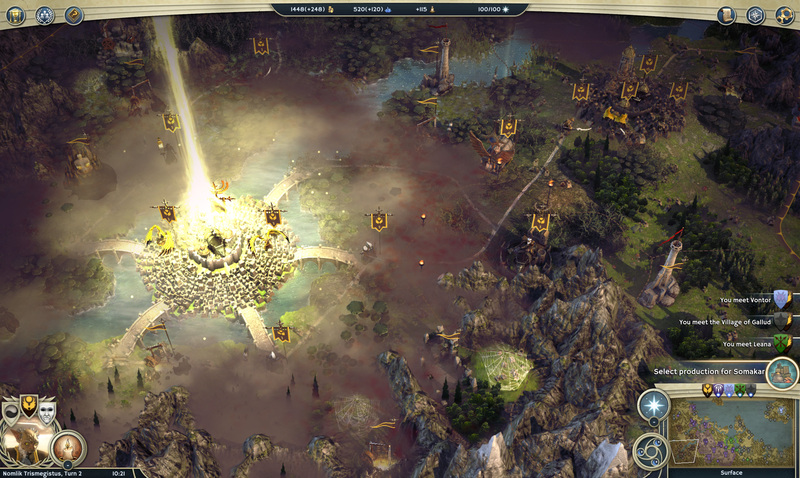 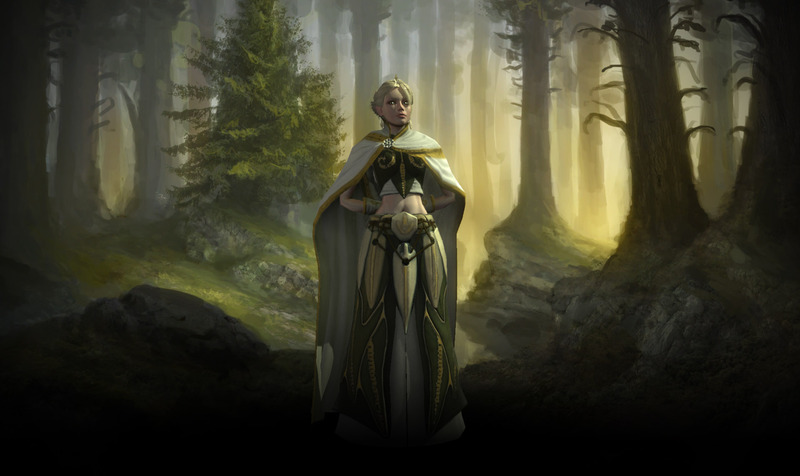 On this page you will find the latest Age of Wonders 3 screenshots. 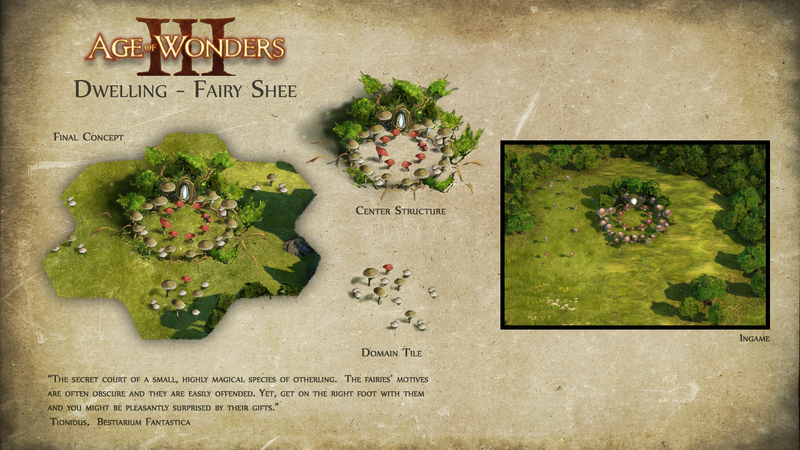 As development of the game progresses we will add more images over time. 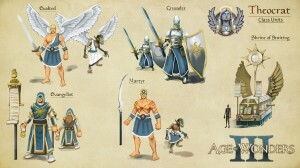 Feel free to download them and use them as wallpaper. 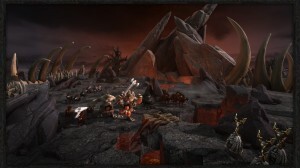 None of these images are taken from a final product, so please keep in mind things change over time.